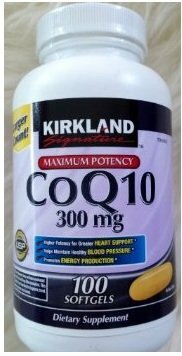 Receive all the benefits of this high potency concentrate of Red Wine’s most beneficial molecule – one of the most powerful naturally occurring antioxidants – without having to consume a single drop of alcohol. 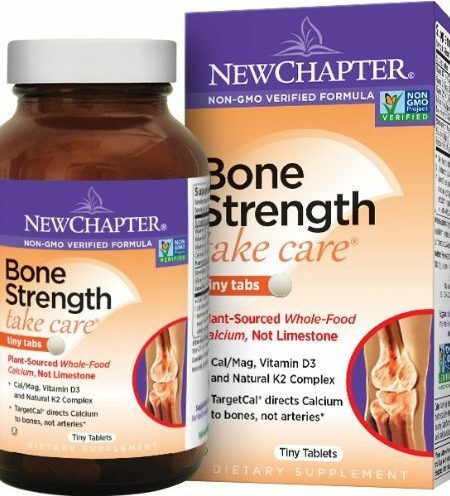 100% Pure – 100% additive-free vitamin formulas with no colors, binders, fillers, lubricants, stabilizers, flowing agents or preservatives. 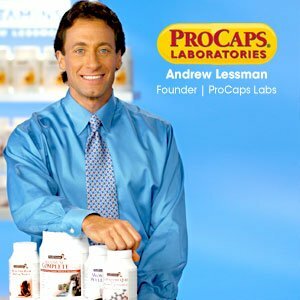 Andrew Lessman’s Resveratrol-100 provides high levels of one of the most powerful, naturally occurring anti-oxidants – Resveratrol. Resveratrol has been the subject of some of the most exciting anti-aging research and although we’ve offered it for over a decade, it has only recently become available at this potency in a purified natural form from the Polygonum cuspidatum plant more commonly known as Japanese Knotweed. It is viewed as the key beneficial molecule in Red Wine and is considered a principal part of the healthy Mediterranean diet. Resveratrol is also believed to be responsible for the so-called French Paradox – where the French possess far better heart health than would be expected from their diet and lifestyle. 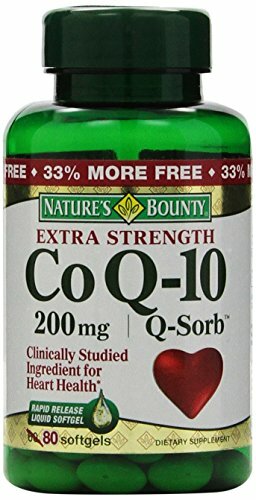 Many times more powerful in anti-oxidant activity than Vitamin E, Resveratrol’s well-researched free radical quenching abilities have been shown to support the health of a broad range of body tissues, organs and systems, including the cardiovascular and nervous systems – particularly the delicate tissues of the brain, as well as the breast and the prostate gland. Of particular interest to scientists is Resveratrol’s impact on telomeres, which places it at the leading edge of anti-aging research. A glass of Red Wine delivers between 600 and 700 mcg of Resveratrol, while a glass of White Wine delivers between 6 and 35 mcg of Resveratrol, which means that each capsule of our Resveratrol-100 contains the amount of Resveratrol you would find in 165 to 16,500 glasses of wine! 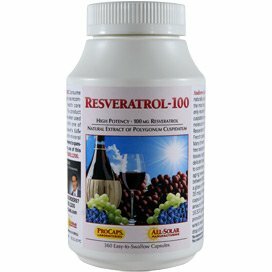 Our Resveratrol-100 provides a high potency natural source of wine’s most beneficial molecule without a single drop of alcohol. 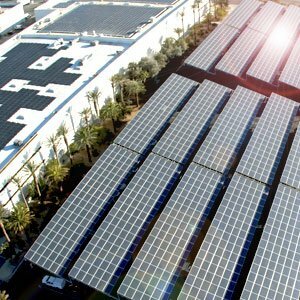 Andrew Lessman demonstrates an owner’s commitment to environmental sustainability and social responsibility using 100% Solar Energy to manufacture all of his products. All of our supplement bottles are made from post-consumer resin and are 100% recyclable. Our shipping cartons are 100% recyclable. 80% of our Industrial and office waste is recycled. All of these reasons and more make Andrew Lessman’s vitamins the clear and informed choice for a greener planet and a healthier you!